Christmas is all around here. 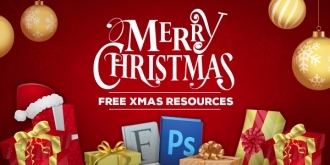 In the previous article, we've brought to you the Best FREE Downloaded Christmas Icons, Photos & Resources. 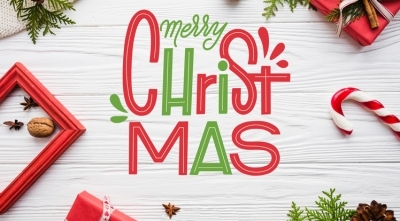 Continuing with Christmas resources collection, we would like to muster up most beautiful and downloaded Christmas fonts. These fonts come compatible with Microsoft Word, Photoshop or other programs that can use again and again. Did you make a plan to decorate you websites or create beautiful gifts by yourself in this Christmas time? You may waste your time to find pieces of icons, photos, fonts.... on the internet. 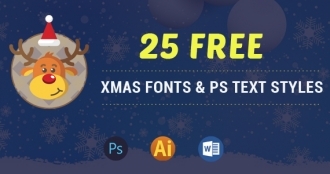 To help you save your time, we've picked up top Xmas graphic resources that are most downloaded by thousands of users in this post. You can find lots of thing you want here. 25th of December - the biggest colorful and festive season of year is coming nearer. 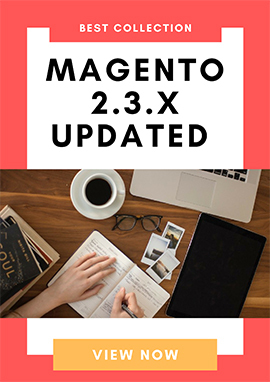 Let make your blog or website ready for Christmas Holiday by downloading resources of beautiful high-quality icons that we selected from all around the Web. You can use them for free without any restrictions whatsoever. Don't forget to share this article if you would like to spread the word!